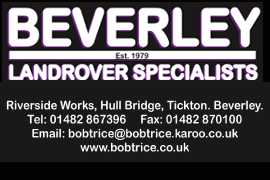 Vehicle Rally By East Yorkshire Thoroughbred Car Club | HU17.net – It’s all about Beverley! 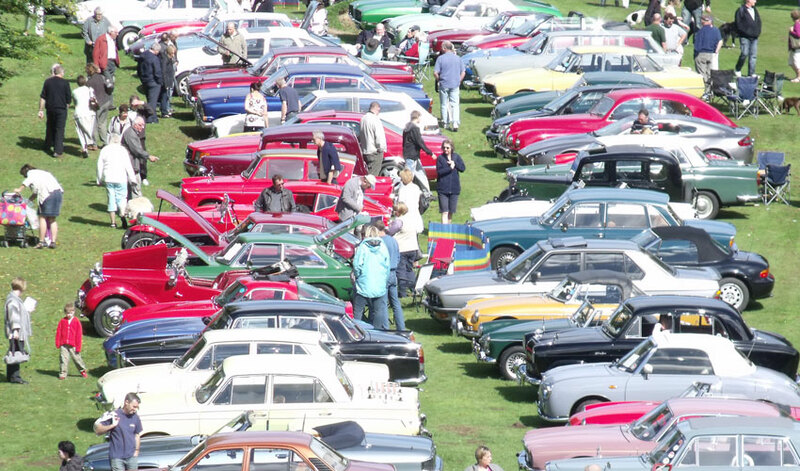 Sewerby Hall and Gardens will be hosting the East Yorkshire Thoroughbred Car Club’s (EYTCC) spring gathering of historic and classic vehicles on Sunday, 20 May, from 11am-4pm, giving visitors the opportunity to view over 150 vehicles and chat with their owners. Formed in 1982, the EYTCC is for enthusiasts of vintage and classic motor vehicles. The club has many events throughout the year and a large membership – with a diverse selection of vehicles – generally over 20 years old. Visitors to the estate will also be able to take in the delights of a Double R Craft Fair in the Orangery and also have an exciting opportunity to hold, take a photograph with and learn more about the York Bird of Prey Centre’s birds; their first of many visits this year. Music will be provided in the form of some Celtic Fusion from firm-favourites the Shamrock Experience at 2pm. Admission charges for Sewerby Hall and Gardens are £7.50 for adults, £5.40 for children and £24 for a family (two adults and two children). There is no additional charge to take part in any of these activities and admission includes access to the house, zoo, children’s adventure playground and gardens. Excellent value annual passes are also available, starting from £13 and can be purchased or renewed online or at any pay box.